Topology is the qualitative study of shapes and spaces by identifying and analyzing features that are unchanged when the object is continuously deformed — a “search for adjectives,” as Bill Thurston put it. Topology took off at Cornell thanks to Paul Olum who joined the faculty in 1949 and built up a group including Israel Berstein, William Browder, Peter Hilton, and Roger Livesay. Together they founded the Cornell Topology Festival in 1962, which continues to be an annual event. 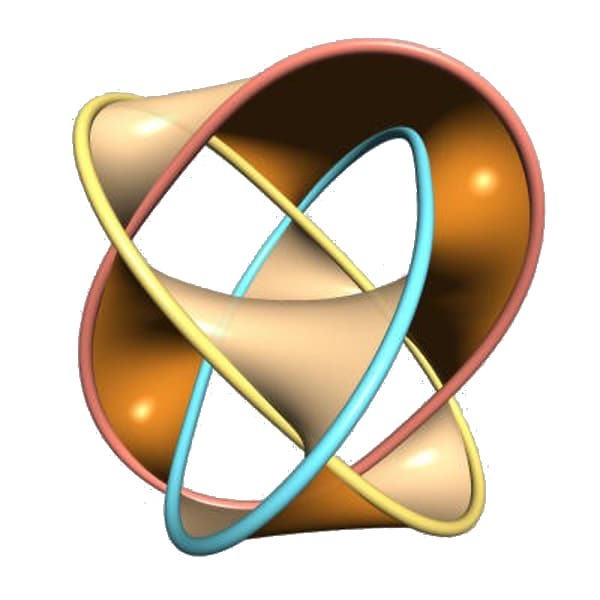 In the 1960s Cornell's topologists focused on algebraic topology, geometric topology, and connections with differential geometry. More recently, the interests of the group have also included low-dimensional topology, symplectic geometry, the geometric and combinatorial study of discrete groups, and dynamical systems.